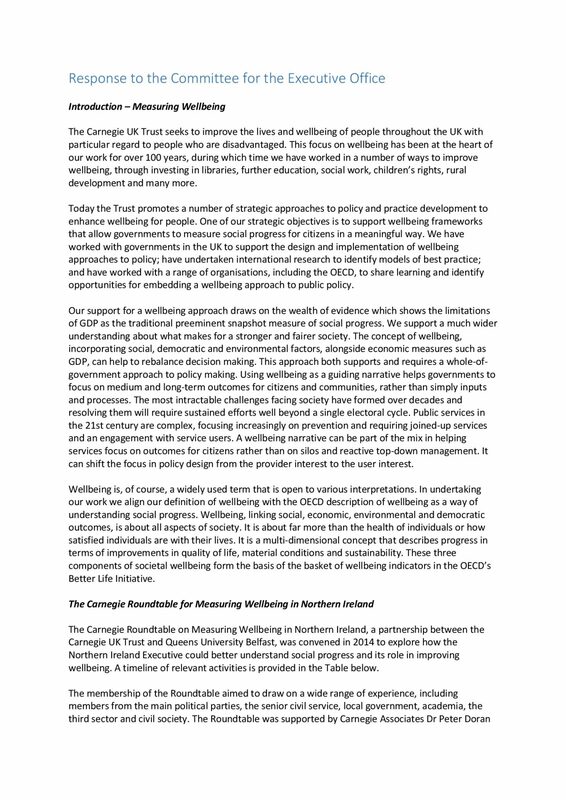 The Carnegie Roundtable on Measuring Wellbeing in Northern Ireland which reported in 2015 contributed to the development of the wellbeing outcomes approach in the draft Programme for Government. The Trust is keen to continue our work in Northern Ireland and we believe that working with stakeholders at local government level presents a significant opportunity to support them to bridge the gap between the aspirations for Northern Ireland and the outcomes for local people. The project will support the Community Planning Partnerships to overcome challenges in implementing their Community Plan which they identified as a priority in the project’s Expression of Interest process. The participants will share the learning from project with the other Community Planning Partnerships to help improve local wellbeing outcomes across Northern Ireland. 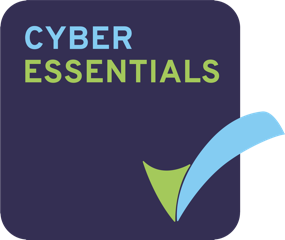 The Trust is also developing an Embedding Wellbeing support network to harness the enthusiasm and expertise of stakeholders who are supportive of the project, for project participants and the wider Community Planning Partnerships across Northern Ireland to utilise throughout the duration of the programme. For more information on the support network please email Lauren Pennycook. 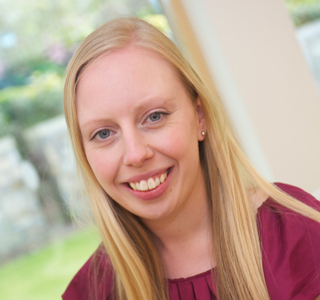 Lauren joined the Trust in 2012, with a background in policy and research work and public affairs. Previously, Lauren worked as a Researcher for Marilyn Livingstone MSP, particularly on policies relating to construction, women’s issues and Higher and Further education. 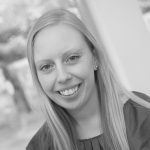 Lauren has also worked as a Public Affairs Executive for the Federation of Master Builders, focusing on engaging with the Scottish and UK Governments on skills and training, creating a better business environment and building a Greener Scotland. Lauren has an MA (Hons) in International Relations from the University of St Andrews.